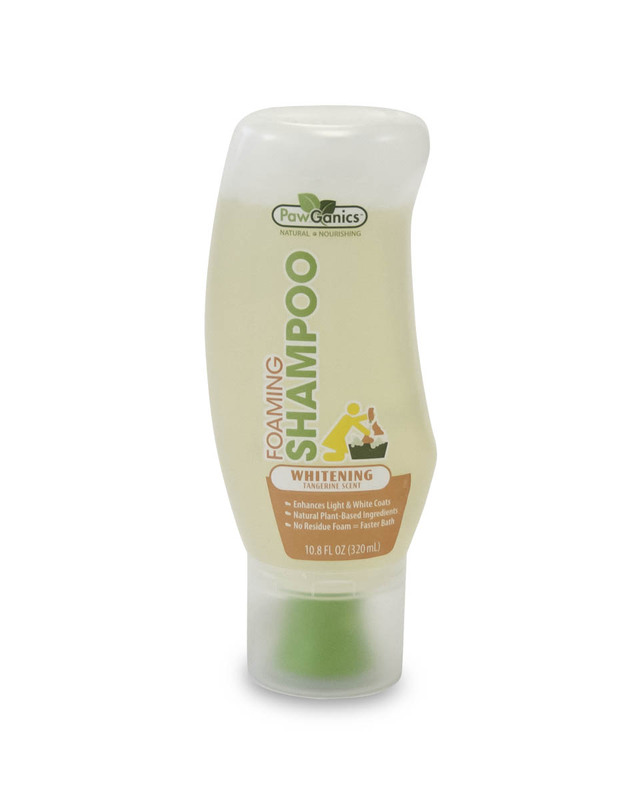 PawGanics Foaming Shampoo Brightening  - HKD188 : PetPetMaMa , The Best Products for our pets! 10.8oz foaming shampoos/conditioner will last as long as 22 oz gel based product and can get 300 squeezes out of each bottle. The innovation of delivery system making of liquid in the bottle vs the air sqeezed through foaming mechanism . “ THAT IS VERY LITTLE OF THE PRODUCT” .